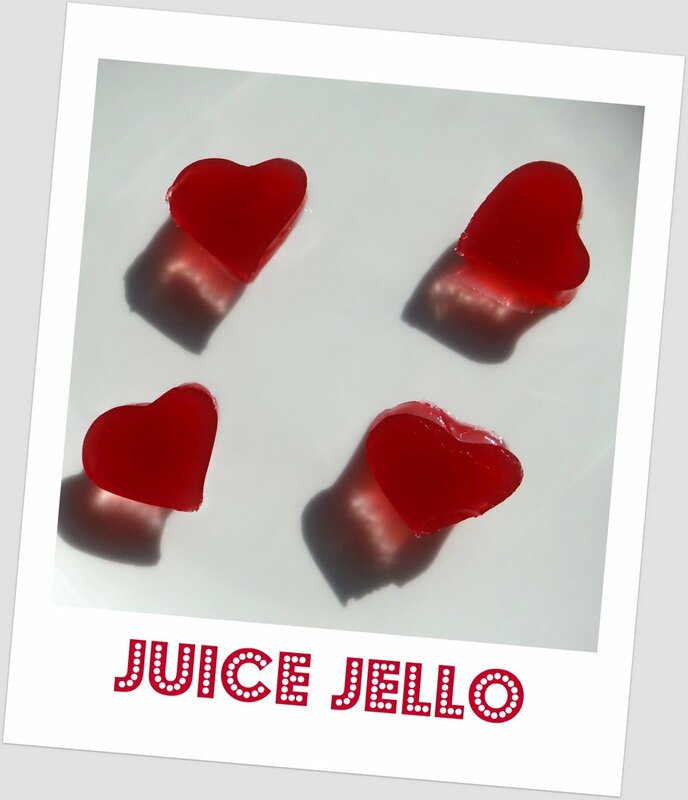 Store-bought Jello Ingredients: Sugar, Gelatin, Adipic Acid, Disodium Phosphate, Sodium Citrate, Fumaric Acid, Tannic Acid, Red 40, Blue 2. Once upon a time, people used to eat all the parts of an animal: muscle meats, fatty meats, bone broths and organ meats. 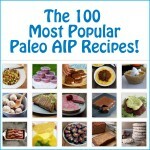 Each of these has a different amino acid profile that benefits our bodies when eaten in balance. However, modern society focuses almost solely on muscle meats, giving us a narrow amino acid profile that ramps up our inflammation. 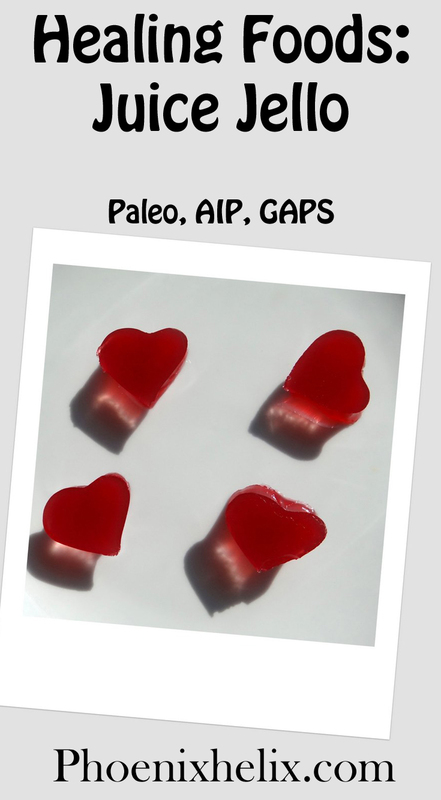 Gelatin provides the missing amino acids, which tone down the inflammation. When taken before bed, gelatin improves sleep. Gelatin supports healthy joints, by providing the amino acids proline and glycine, which are building blocks for bones and cartilage. 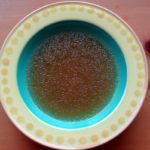 When eaten with a meal, gelatin aids digestion, by soothing the GI tract, balancing stomach acid, and assisting in the absorption of nutrients. *Note: Conventional juice contains pesticide residue, which is why I recommend organic. As for the gelatin, you can buy conventional Knox gelatin from the grocery store, but if you make jello regularly, that's actually an expensive choice for a low quality product. 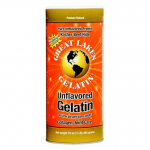 Grass-fed gelatin is available in bulk online. I use the brand Great Lakes (red can). Pour 3 cups of juice into a medium saucepan & heat over medium heat until warm. Pour another cup of juice into a large measuring cup or bowl, and add 1/4 cup gelatin powder. Let sit for 1 minute. Transfer the cold juice-gelatin mixture to the saucepan and stir until evenly blended. Pour the jello into a pyrex dish or small ramekins. Cover and refrigerate until set (usually about 4 hours). 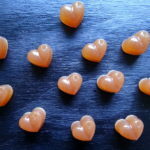 In the photo above, I used a small cookie cutter after it was set to create the little hearts. *Note: If you're lucky enough to have a fruit tree in your back yard, and want to make jello with fresh-pressed juice, only heat 1 cup of your juice and keep the rest cold, to preserve raw juice enzymes. Storebought juice has already been pasteurized, so this isn't a concern, and heating more of the juice makes a smoother texture of jello.